- 10 ounce, 100% cotton canvas. 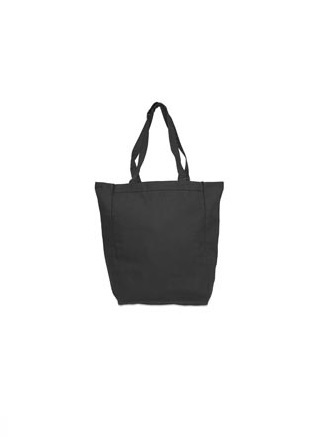 Liberty Bags 10 Ounce Susan Cotton Canvas Tote Bag. 10 ounce, 100% cotton canvas. Gusset bottom, 24" cotton canvas handles. Colors: Black, Natural, Navy, Red, Royal. Imprint Size: 8"W x 11"H (Max). 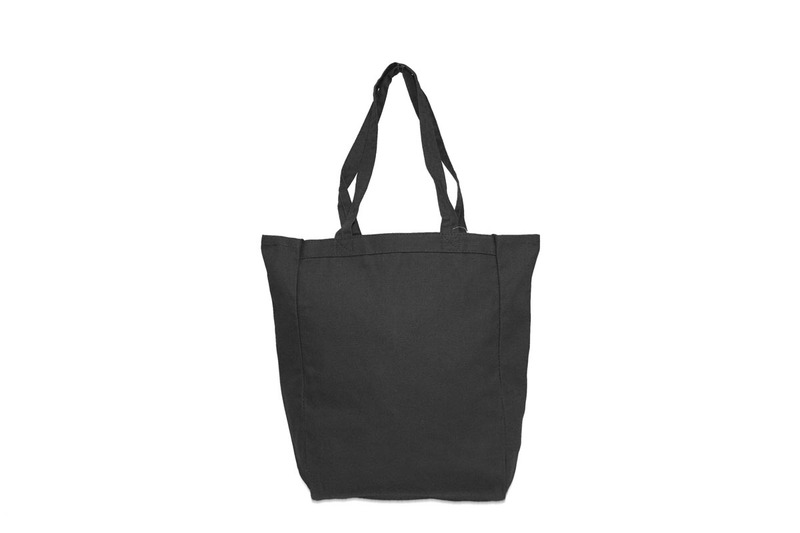 Tote Size: 10.5" x 14" x 5".